Joomla is among the leading content management systems that is available on the web, and has been the top choice for millions of leading websites across the cyberspace. 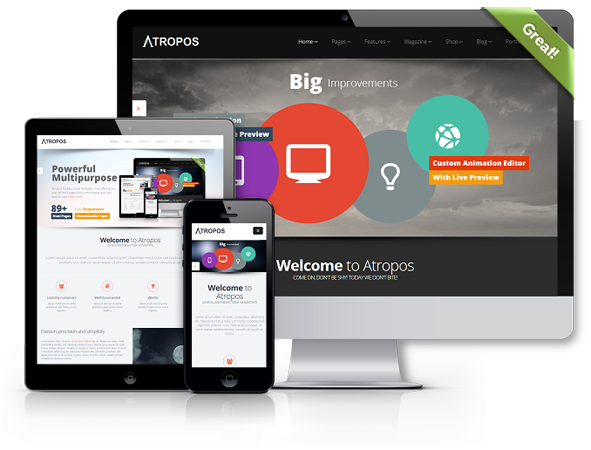 Users of this software package are able to build extremely powerful and capable websites and online applications by making full use of many of its core features. Ease of use and extensibility are among the leading aspects of this open-source content management system (CMS), which has made it such a popular choice among a vast number of website developers. Moreover, the open-source bit means that websites can benefit from its awesome features without having to pay a dime. 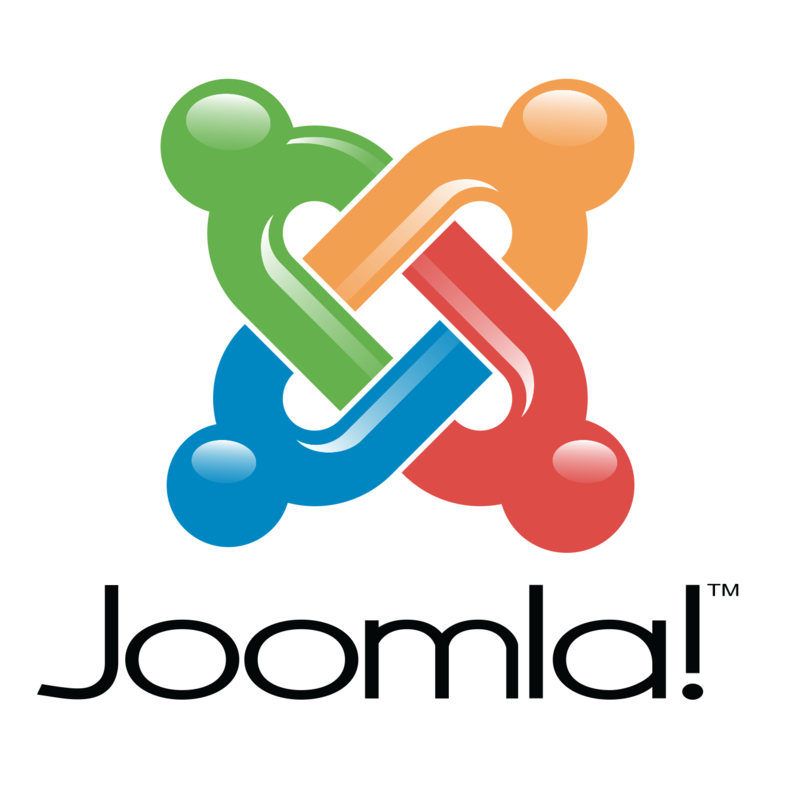 Joomla began its journey as a fork of Mambo on 17th of August in 2005 when a rift between the developing teams led to the establishment of Joomla as a separate entity. Since then, it has emerged as a leading player in its niche and has bagged a number of prestigious awards for its contribution in this field. This open-sourcecontent management system (CMS) is capable of powering any type of website as per the requirements of its users. Thus, users of this CMS platform can utilize it to power websites as varied as corporate websites or portals, online newspapers, magazines, and publications, as well as, various government, e-commerce, and non-profit websites. Joomla can be much more than just a simple content management system, which means that its users will benefit from its varied uses. This platform provides a number of great features in its ‘out of the box’ form while its extensibility provides even greater options. Users are able to configure their personal details with the help of a registration system, which they can control through nine user groups with varying levels of permission for accessing and administrating. Users can also benefit from its excellent media management features, which allows for efficient handling of the media files and folders as part of website content management. The Article Editor Tool allows the users to pick images and any other file at any time without any fuss. Users can also receive support for multiple languages by using the Language Manager feature, while the Banner management option allows for efficient running of any banner ad campaign on user’s websites. This content management system (CMS) is even capable of managing contacts and providing support for multiple contact forms for specific individuals and groups. Joomla allows its users to make their websites look precisely the way they want it to with the help of the excellent template management capabilities. Users can create as many menus as they want and even specify the menu structure for their websites that will be completely independent of the content structure. Finally, the extensibility of this platform makes it many times more useful than with the core features.